I’m a waxing fan. 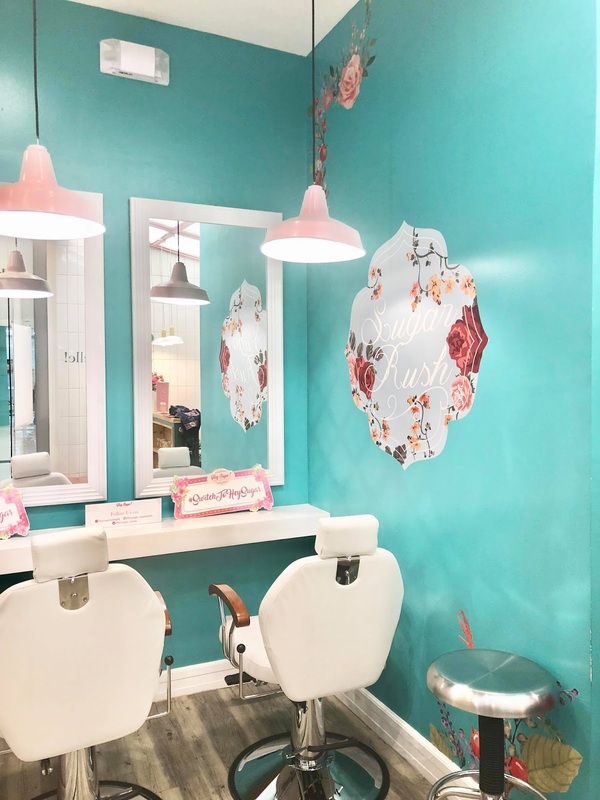 I’ve been to my fair share of salons. I’ve tried most that the city has to offer—and they’re all bound by the same process. Strips are carefully applied directly to a specific area. An aesthetician gently pats the strip down and in one swift motion, pulls it off to tug hair follicles straight from the root. Effective yes? Painful? Regrettably. 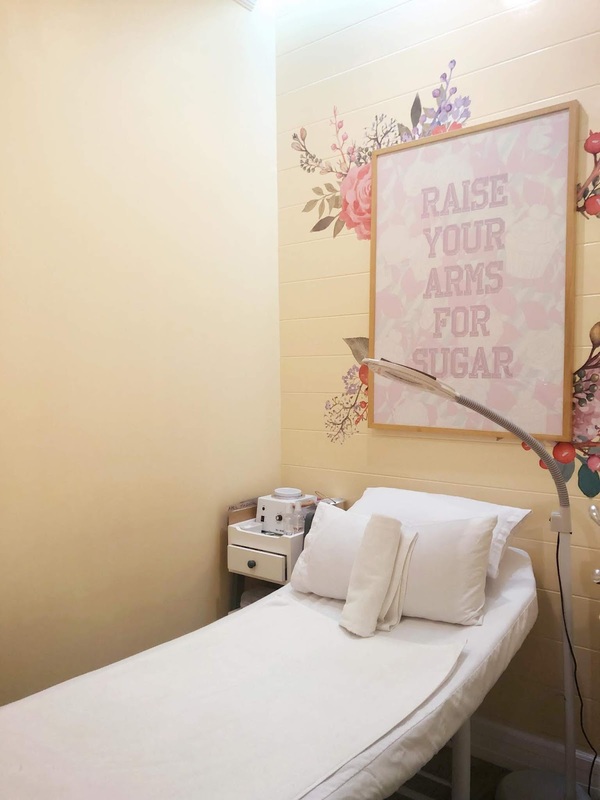 But it’s now an inherent and inextricable part of my grooming routine until I discovered the perks of hot waxing that is—specifically hot waxing at Hey Sugar. Hot waxing starts off pretty much the same. I book an appointment and show up for it, but I’m reassured by a team of expert aestheticians who brief me about the hot waxing process. 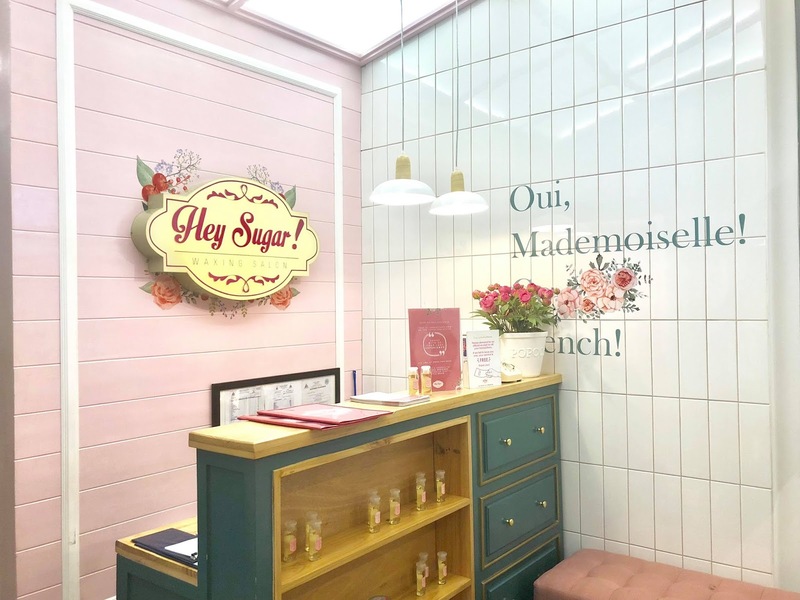 I instantly had a love at first sight, the first time I stepped inside Hey Sugar. And then I got the feels like I'm just at home because of its chic interiors. Oh wait, why am I suddenly discussing all interior design here when I am supposed to make kwento about why I suddenly got hooked with hot waxing. haha! Honestly, you can't blame me. 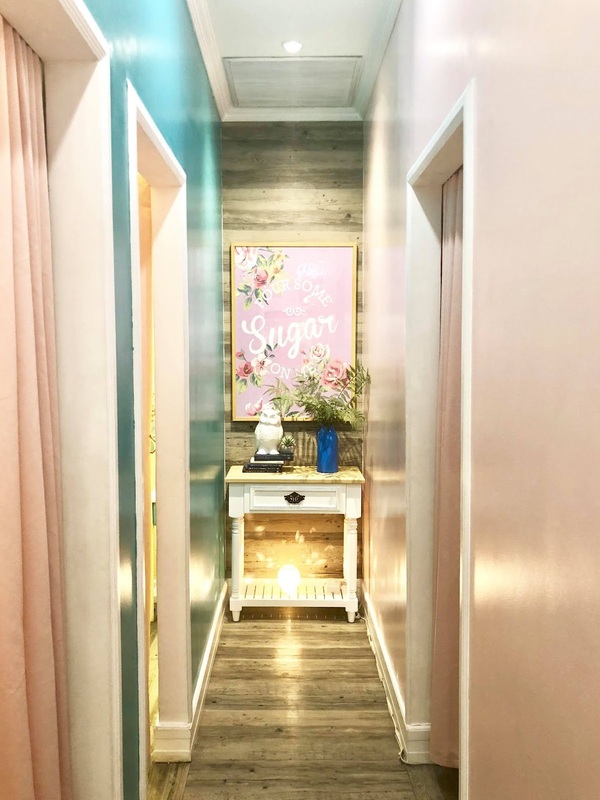 It is soooo posh and chic — look! 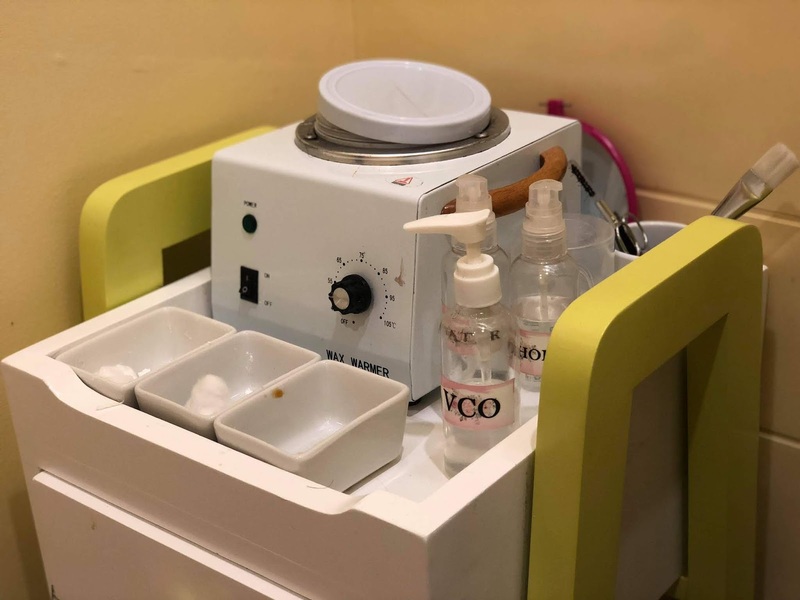 Anyway, before anything else— make sure that you are not going to do any activity that would involve any of the areas that you intend to get waxed na ma-soak in water. Bawal kasi sya mabasa. 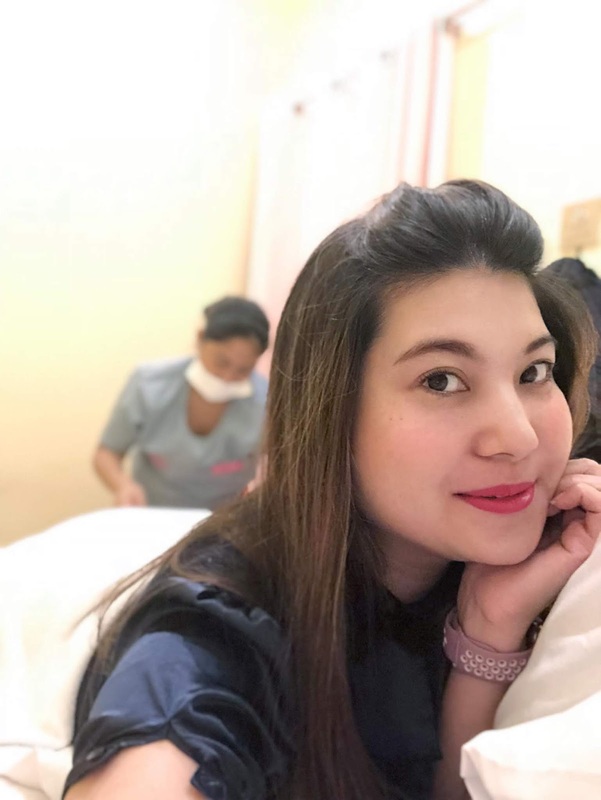 Naka -ready na ako before I came to realize that I should have done my foot spa first before waxing. 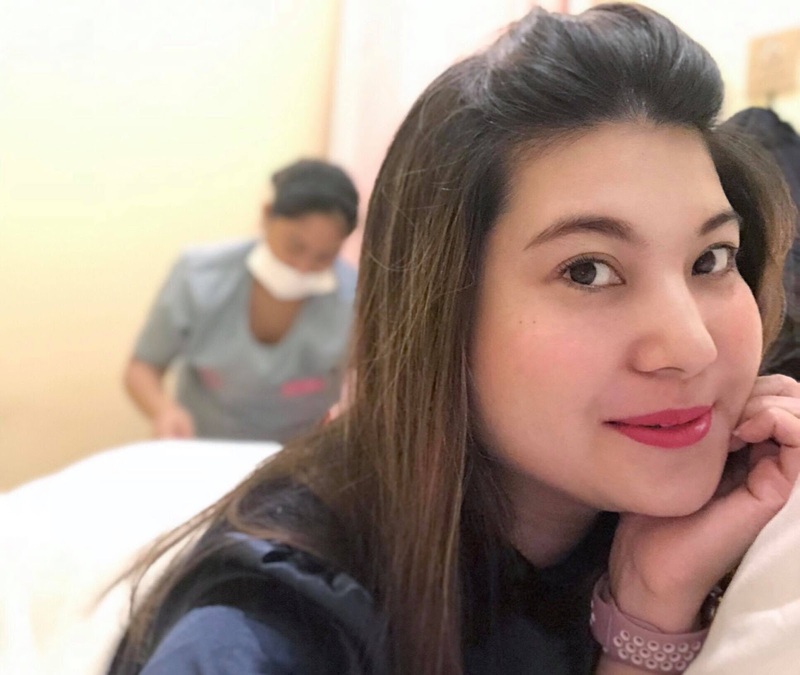 To cut the story short, nagpa-footspa muna ako then I came back afterward for my waxing session. 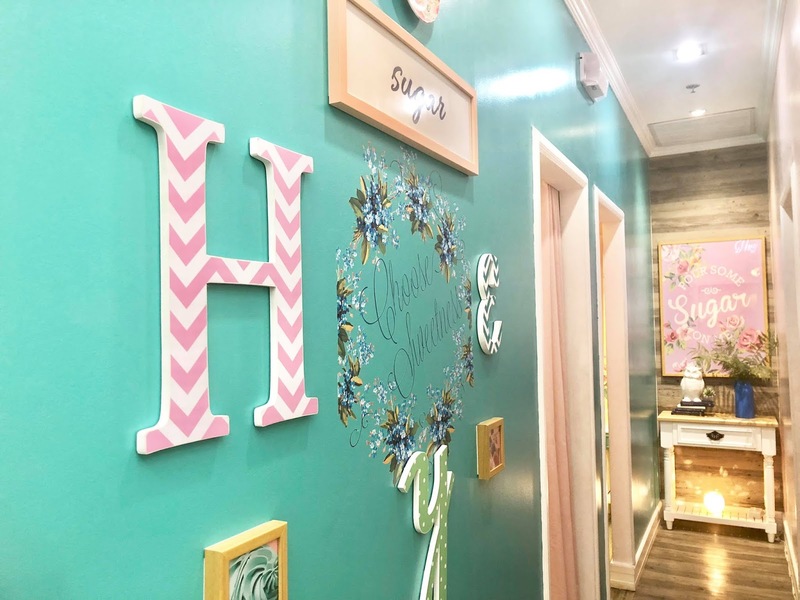 Below is a photo diary of my hot waxing experience at Hey Sugar! She then cleans the area to be waxed using a specially formulated alcohol then dusted it with cornstarch to help get rid of extra oil. The all natural thick paste in a rich bronze hue is gently applied on my skin. 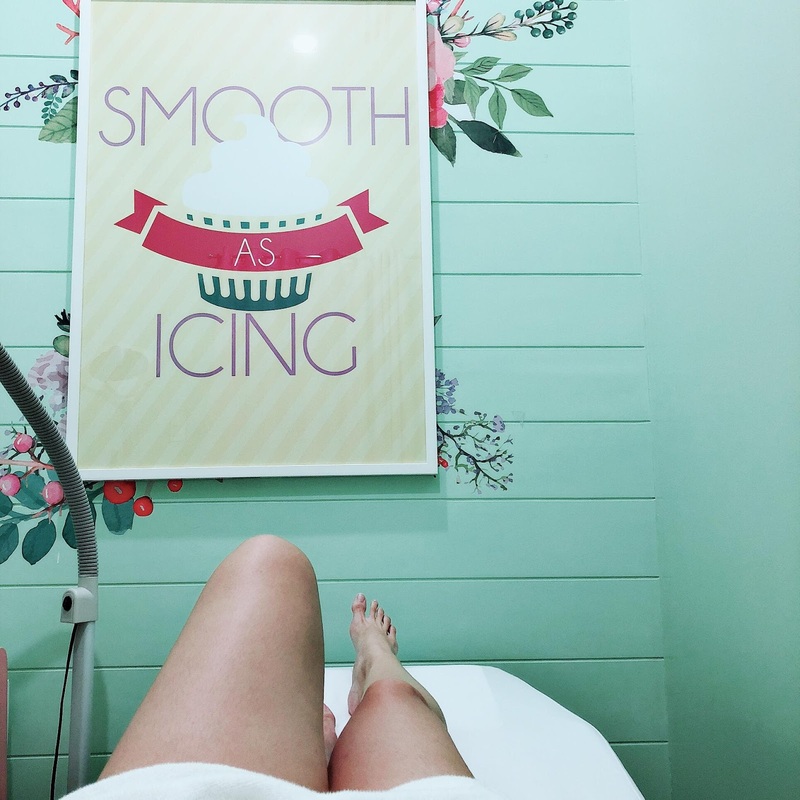 The warmth of the mixture is comforting and it lends a certain level of relaxation that traditional waxing methods fail to deliver. From here, the mixture is gently pulled and rolled off, effectively doing the same thing a strip of wax does, except without the pain I’ve become accustomed to. As the paste is removed from my skin, it also gently exfoliates my skin, boosting the pampering experience. Threading is being done on any excess or uneven short hair that has not been pulled off from the strip. It is finished off with a smooth application of virgin coconut oil that helps soothe the skin and lessen the chances of irritation. After the process, that's it. Finish na —simple, effective, and deliciously indulgent. Wow .. Gusto ko rin talaga matry ito ..